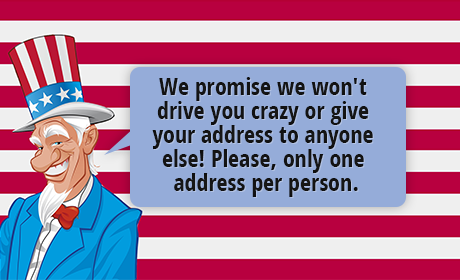 American patriotic jewelry has proclaimed national pride for all who wear and admire it while proclaiming allegiance to the United States. 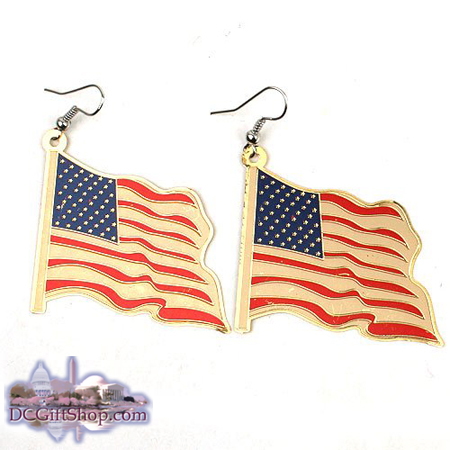 These American Flag Earrings are a great gift for everyone who believes in freedom. Show your love for the United States and how near and dear your country is to your heart while making a patriotic statement with these beautiful earring.